When you decide to buy a property, you must be certain that after the sale has been completed you will be the true owner of the property. When you decide to buy a property, you must be certain that after the sale has been completed you will be the true owner of the property. You need to be confident that no liens, encumbrances or other impediments will prevent your free use and enjoyment of the property. 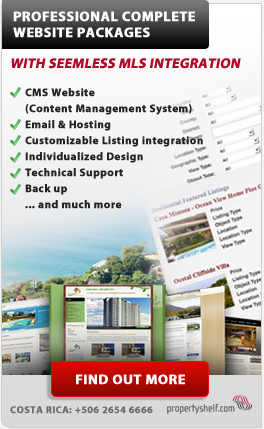 Although a Title Guarantee is not required here in Costa Rica it can offer buyers peace of mind. Payment of valid claims against your property title, up to the amount of the Title Guaranty. Once acquired, a Title Guaranty remains in place as long as you own the property, giving you a lifetime of security and peace of mind backed not by a promise but by a company financial stability. Because only one payment is required a Title Guaranty is a cost effective method of protecting your real estate investment and enhancing the value of your property.